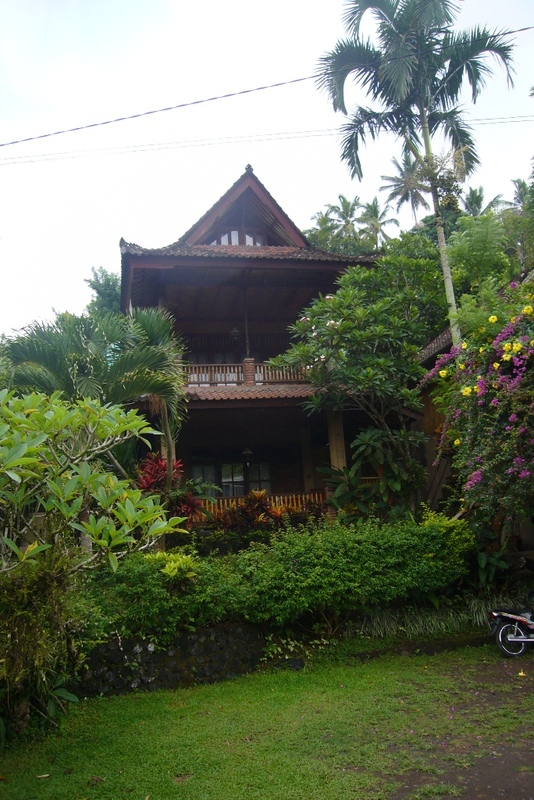 Jukung Bali is located on the beach in Amed, a small fisherman’s village on the north-eastern tip of Bali. 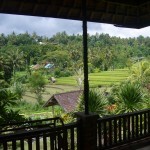 Here the touristic hustle of Denpasar and surfers paradise Kuta has not taken over the traditional Balinese way of life. Peace and quiet in a magnificent natural environment, both on land and in the seas. Marine life is abundant from a few meters of the beach until the deep ocean drop offs. 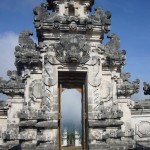 If diving or snorkeling is not your thing, visitors interested in the cultural history of Bali can visit Mt. 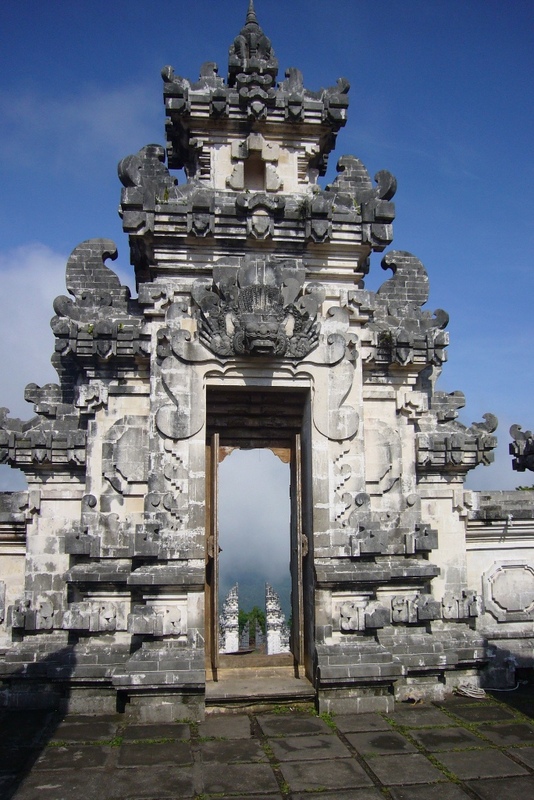 Batur and the Bali ‘mother-temple’ of Besakih or the Tirtaganga royal bathing pools. and a bigger one in Amlapura. You have to be there early to see the most. not even half an hour from Amed. Before tourism entered this area, the main income was fishing, what is still for a lot of local people their main income. Also saltwinning in the dry season is part of daily life. If you enter Amed area, you see the salt piled up along the street for sale. You can’t get it any fresher and more directly from the makers. The process of saltwinning is worthwhile visiting in the dry season. 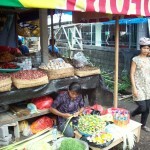 Since toursim entered this area, more and more local people started a small business. 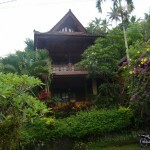 There are plenty of local restaurants which serve nice fish and the indonesian dishes. 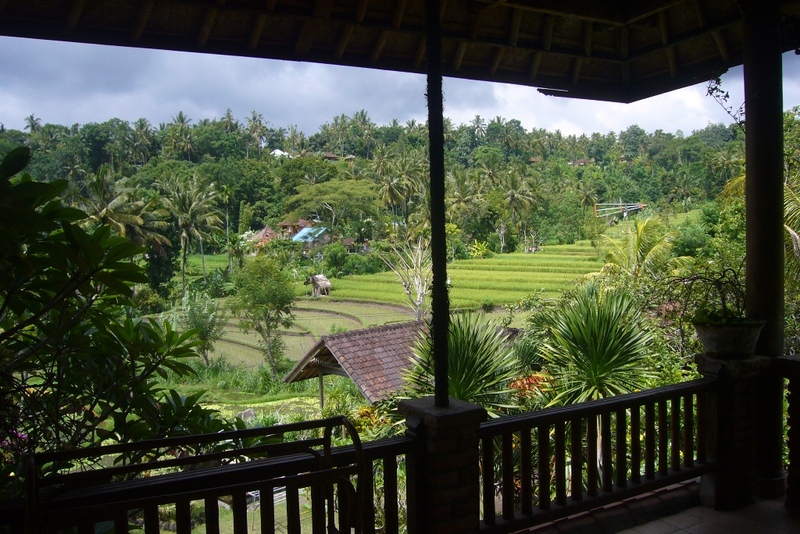 If you go to Tirtagangga a very nice place to stay overnight in is Puri Sawah, a small family run place.